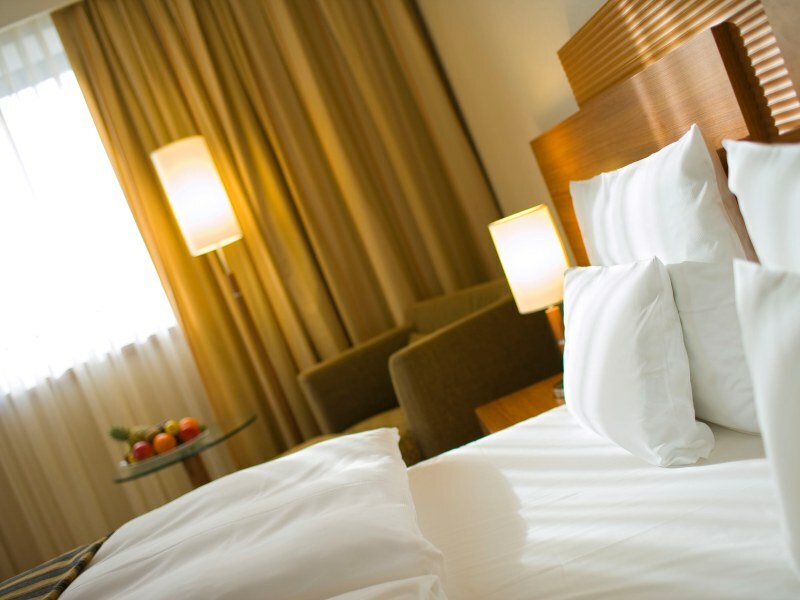 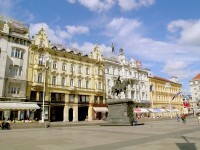 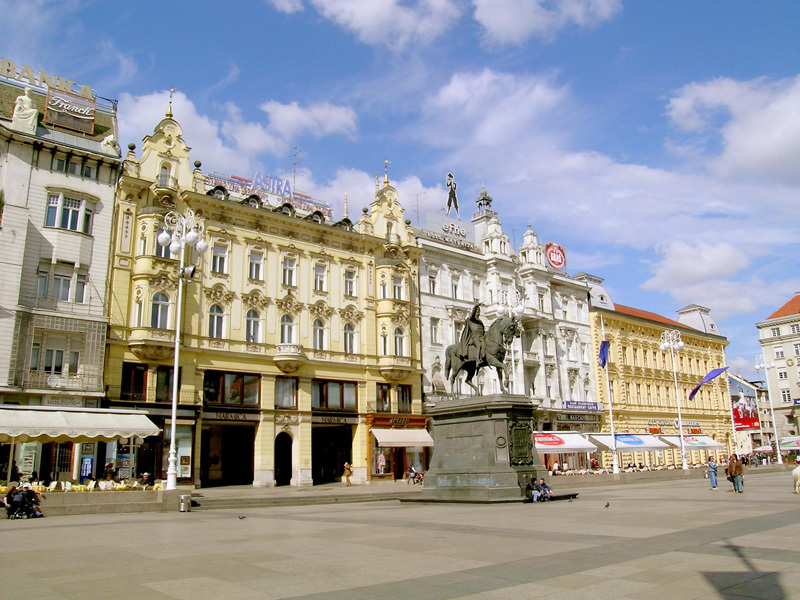 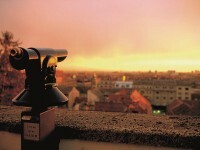 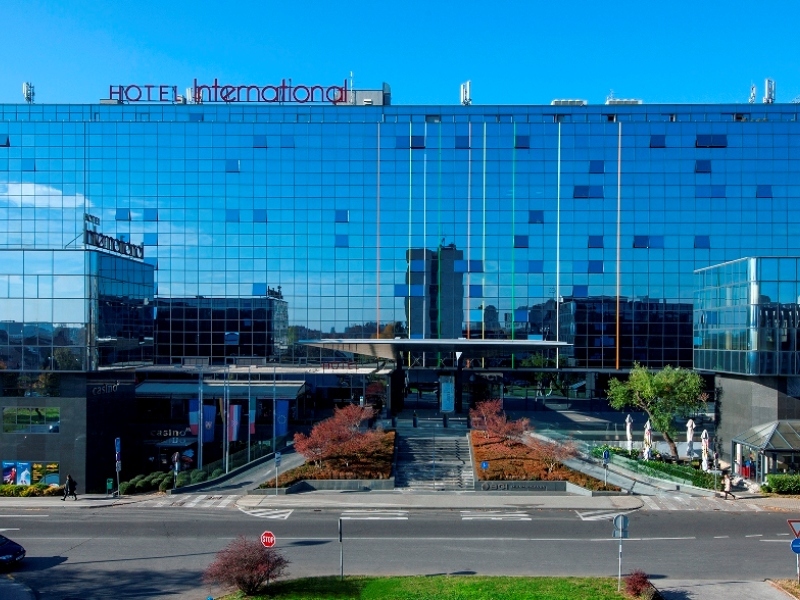 City centre Hotel International in Zagreb, located in the heart of the business district, offers high quality accommodation for business guests as well as those who visit Zagreb on holiday. 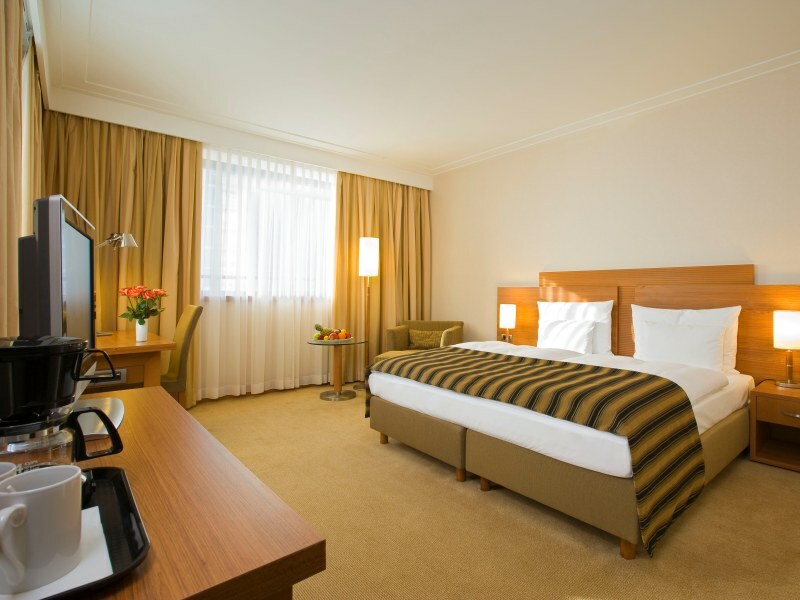 Spacious hotel rooms divided into three categories and luxurious accommodation in hotel suites will make your stay comfortable. 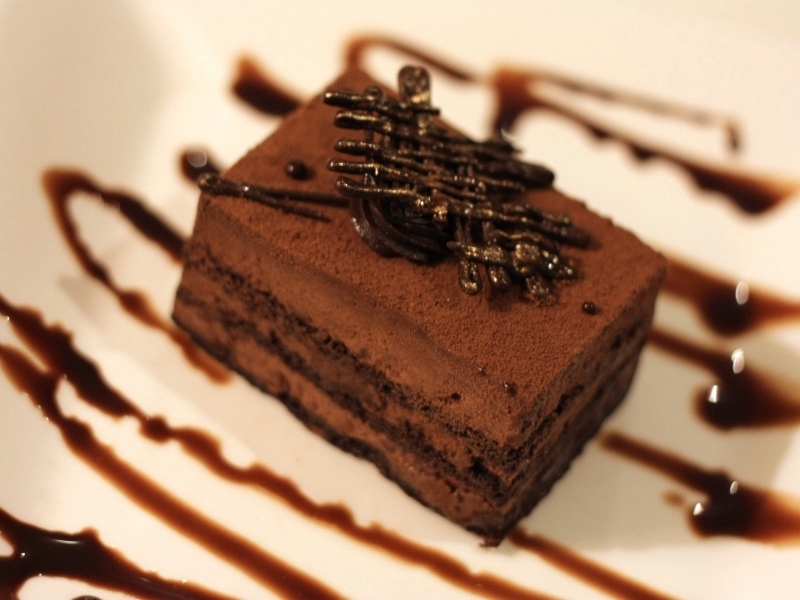 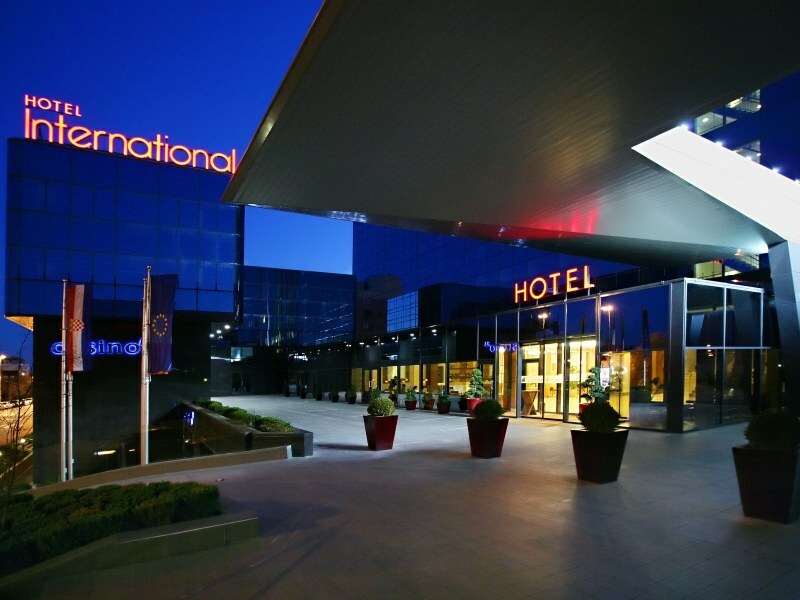 Besides accommodation in Zagreb, Hotel International offers relaxing moments over a drink in a hotel lounge bar or an opportunity to taste Mediterranean and continental Croatia specialties in a hotel restaurant. 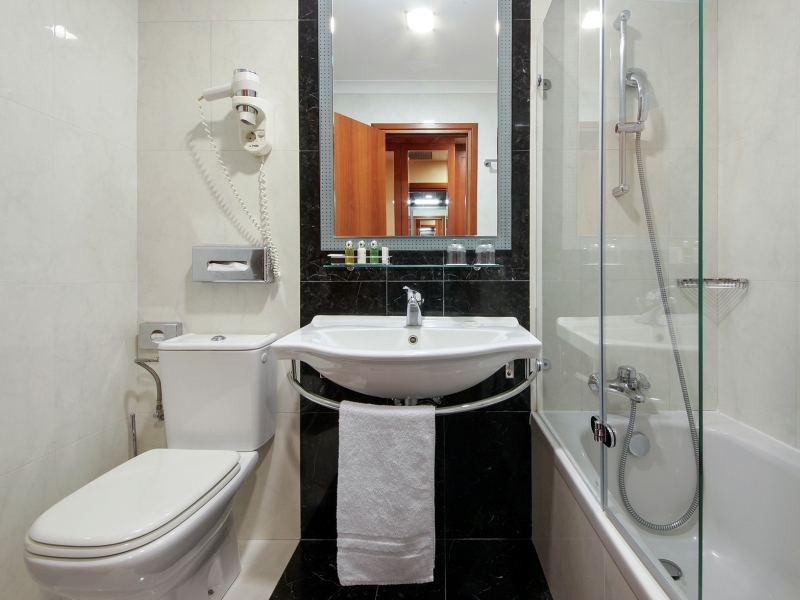 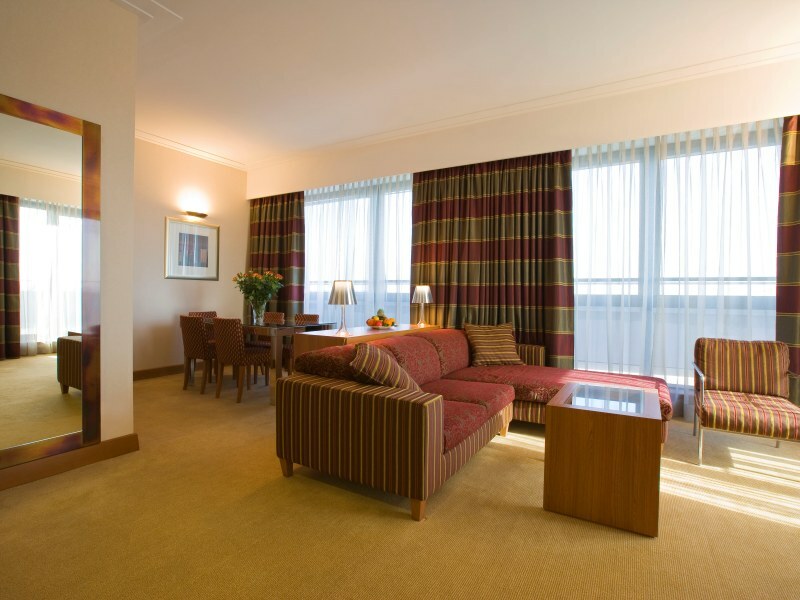 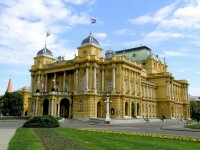 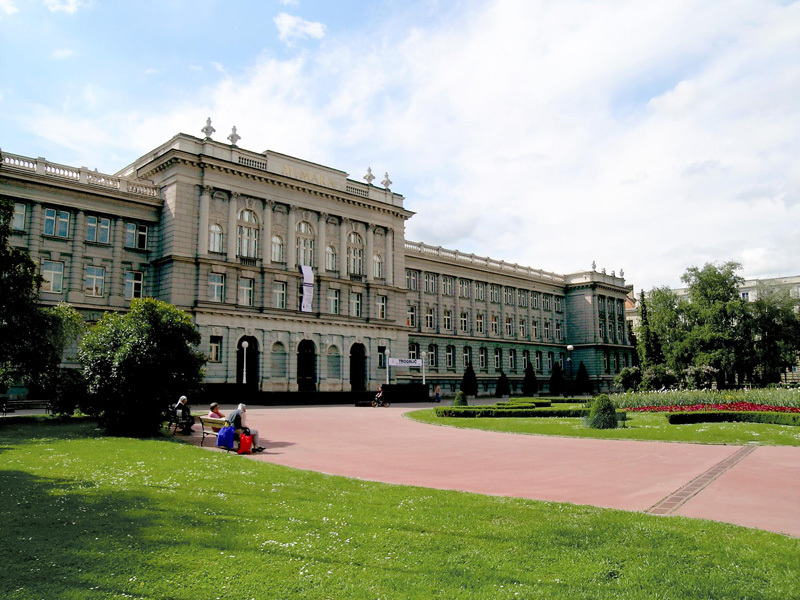 Hotel International Zagreb has 207 rooms divided into classic rooms, superior rooms, deluxe rooms, suites and Presidential Suite. 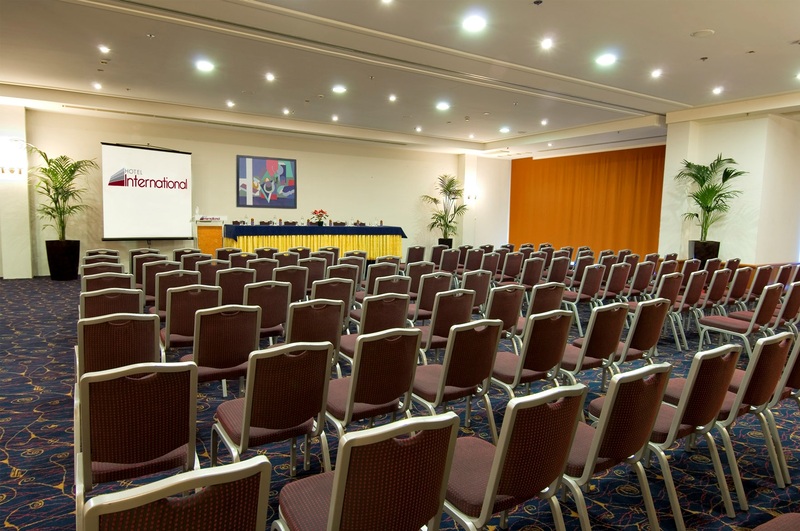 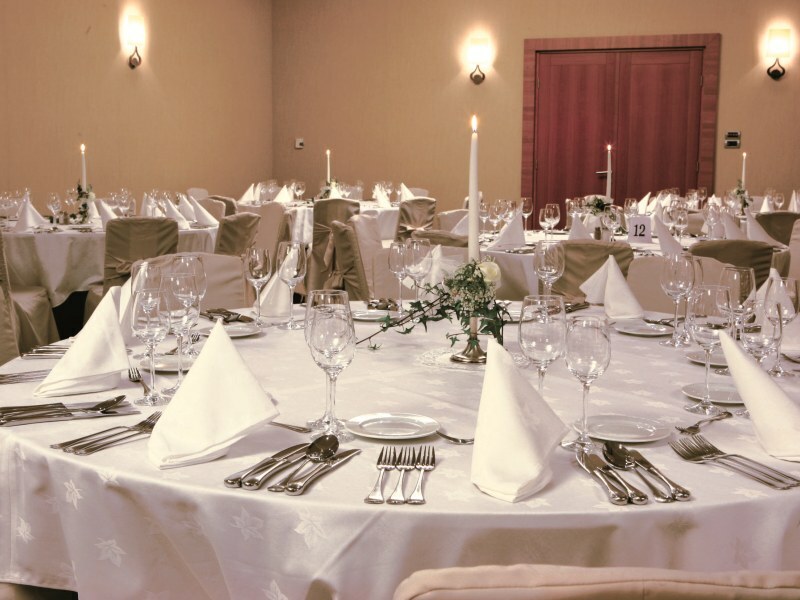 Located in the business centre of Zagreb, close to majority of companies' headquarters and offices, Hotel International is the ideal place to organize meetings, seminars, conferences and well as banquets. 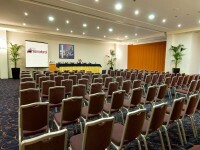 All conference facilities have day light, built in air conditioning, and the most modern technical equipment. 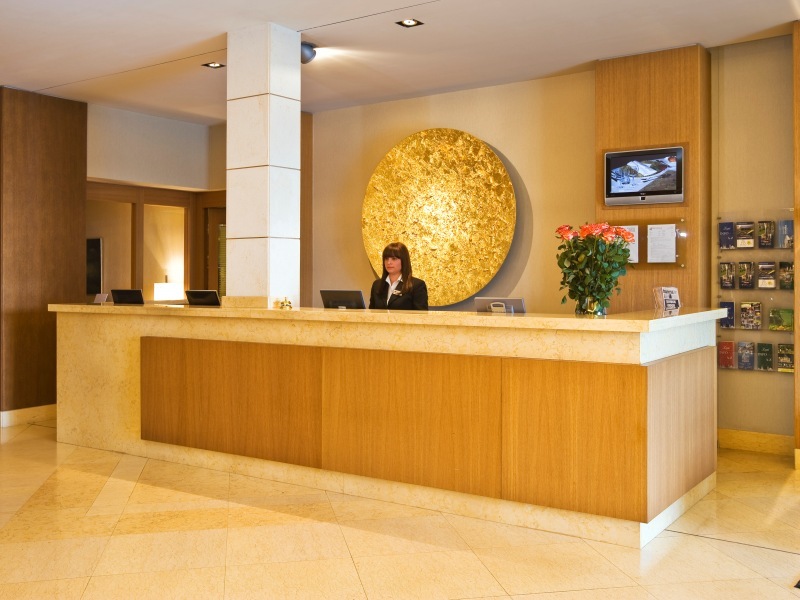 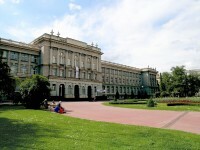 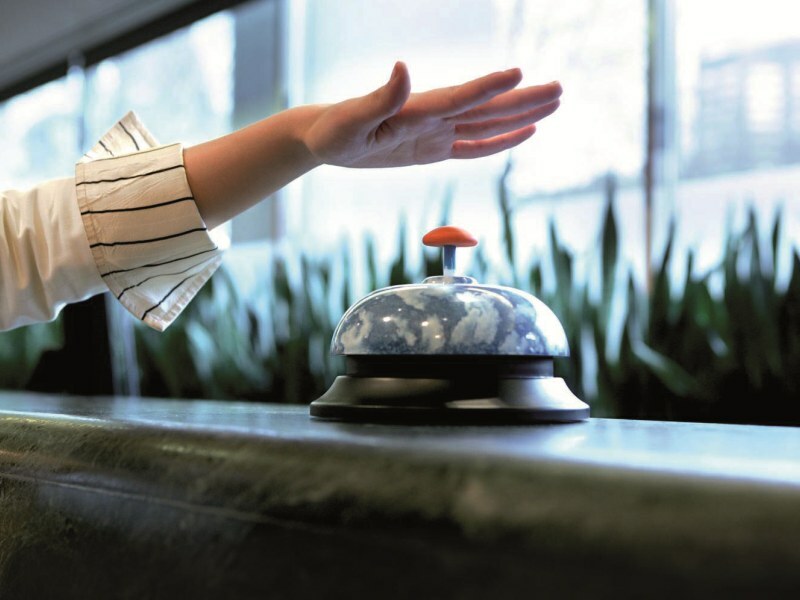 Hotel sales department is at your disposal at any time. 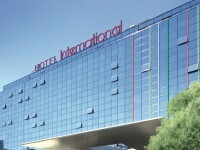 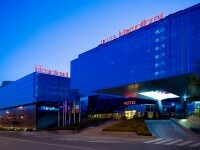 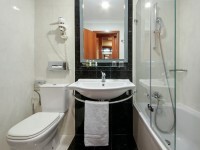 Hotel features 6 flexible and functional meeting rooms and famous gourmet breaks during all sorts of business events. 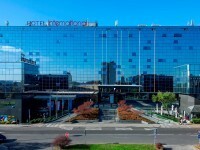 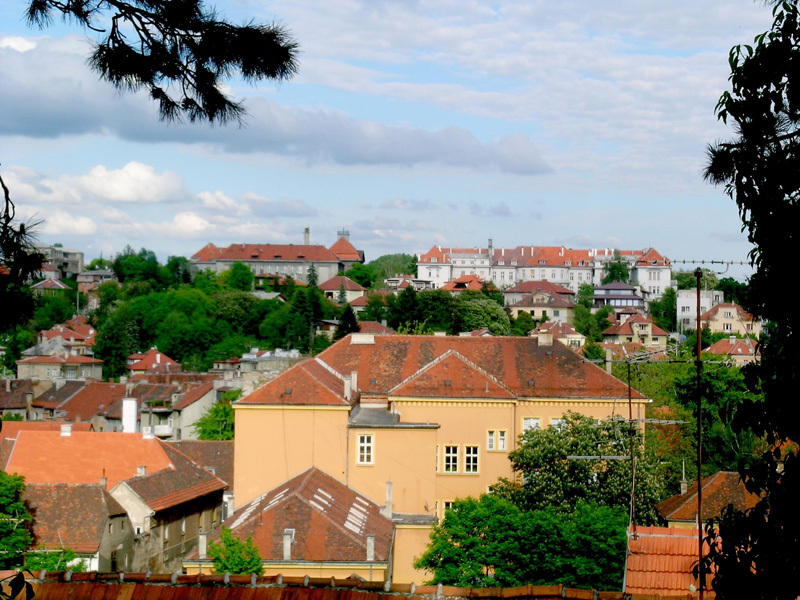 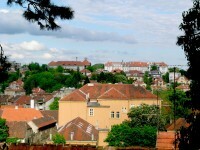 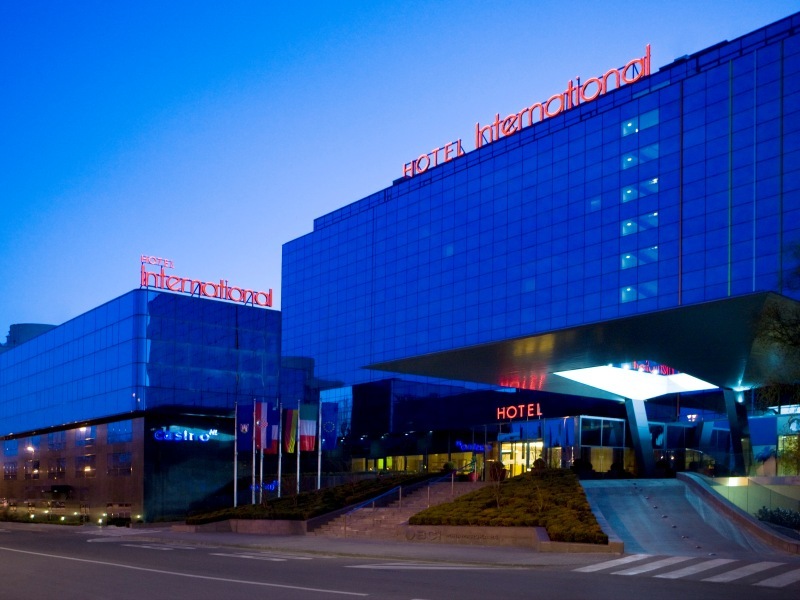 Hotel International is located in Miramarska street 24, in the business centre of Zagreb and is easily accessible with all means of transportation.